I originally posted this recipe in 2008, and tweet about it every once in a while. 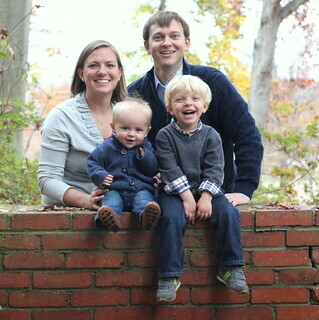 It became a quick family favorite, and we were thrilled when Behr loved it too. My affinity for these green beauties has grown with time, but this is still my favorite recipe. Directions: Heat the canola oil in a dutch oven or large sauté pan over medium-high heat. When the oil is hot and shimmering, add the sweet potatoes and Brussels sprouts. Leave them alone to brown, 2-4 minutes. Add the curry powder and green onions/shallots to the pan and stir for 1 minute. Add the chicken broth and coconut milk, and bring the mixture to a boil. Reduce the heat and simmer until the Brussels sprouts are almost tender, 10-15 minutes. Add the ginger and garlic, and stir. Cook a few more minutes. Serve over rice or quinoa and garnish with lime juice and cilantro. Note: I scoop the sweet potatoes and brussles sprouts out so Behr can eat these as finger foods. I am obsessed with brussel sprouts. I make them weekly! I might have to try this! My fave right now is just cut in half and sautéed with butter, olive oil, and salt. I can't get enough! yum! 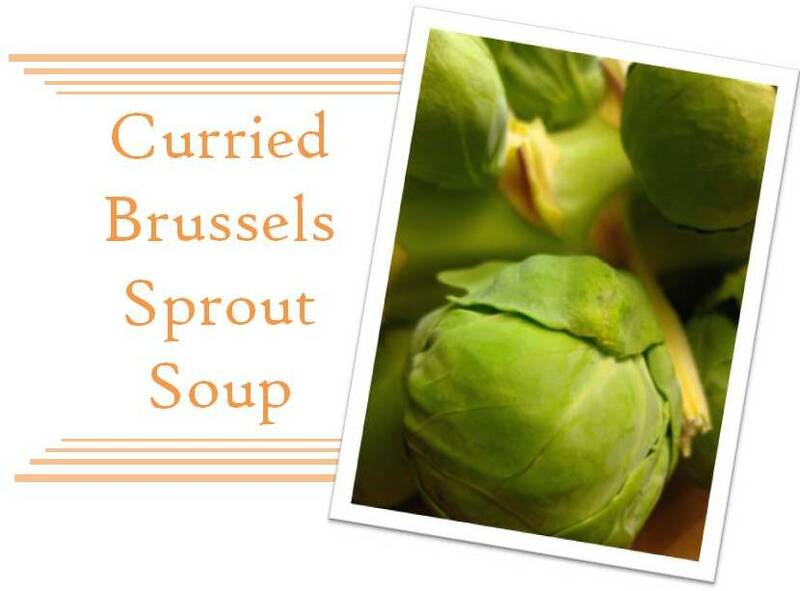 we love brussel sprouts and curry so this is a must-try! Dear Pioneer Woman - How about a guest appearance with my wife introducing this recipe on your show? Can fellow bloggers help promote my wife on Pioneer Woman's blog? omg. need to make this! !